NRF Protect is the largest retail and restaurant loss prevention event in North America. LP professionals gather annually to equip themselves with valuable industry knowledge, techniques and the latest technologies so they can tackle their biggest loss prevention challenges. 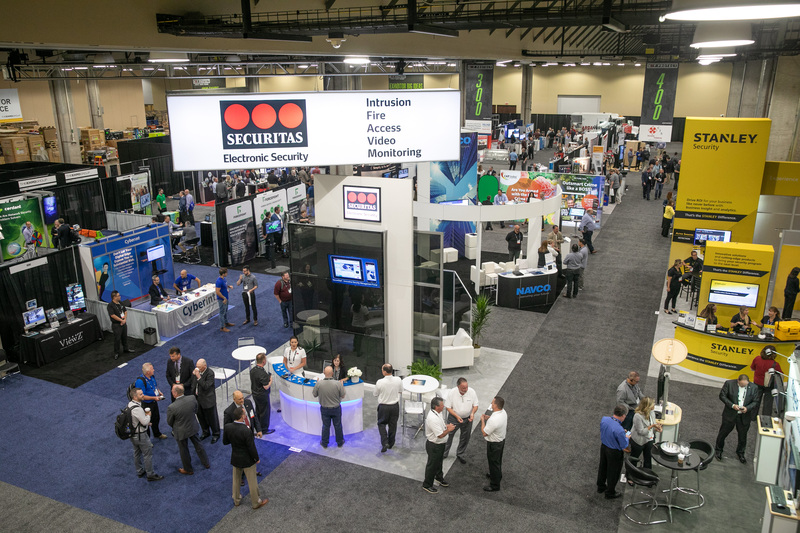 With 2 ½ days of educational sessions, networking opportunities and an extensive EXPO Hall, attendees will leave feeling informed and confident in their ability to PROTECT the people, assets and brands they serve.